Hi guys! 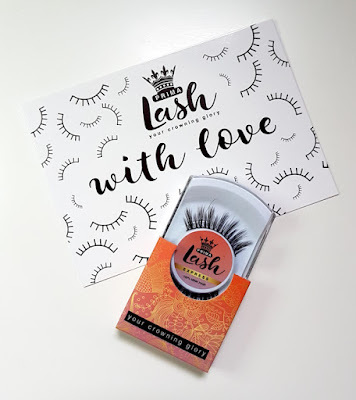 We all love to have beautiful lashes, and even though there are tons of great mascaras out there (this is my current top mascara), sometimes they just don't cut it. That's where false lashes come in, and recently I was sent three pairs of beautiful lashes to share with all of you. Hurrah! 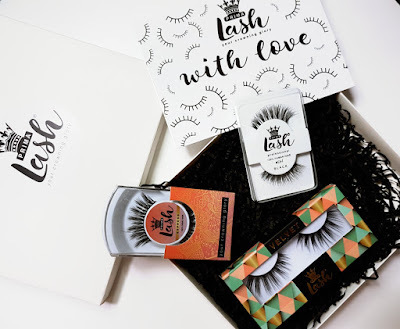 If you're following me on Instagram, you may have already seen a sneaky peak at the three pairs of PrimaLash false lashes that I have been sent to review, one from the Professional range, one from the Express range and one from the Velvet range. From the Professional range I have the style #DH, Express I have #Sweet and Velvet I have #Lemon Drop. To avoid confusion, I will split the post into three sections and go into more details for each set. Before jumping in, I'll explain that I have tried each pair on eyes that have a thick-ish line of black eyeliner on the top lid and black liner on the waterlines as well as mascara, so a pretty simple look. However, the Professional Lashes set photos had to be re-taken so they are taken on unlined eyes with just a coat of mascara on my natural lashes. None of the pairs come with adhesive and this must be purchased separately. I used clear glue for the photos. I did have to trim all three pairs with the Velvet ones being the longest and needing the most trimmed off. 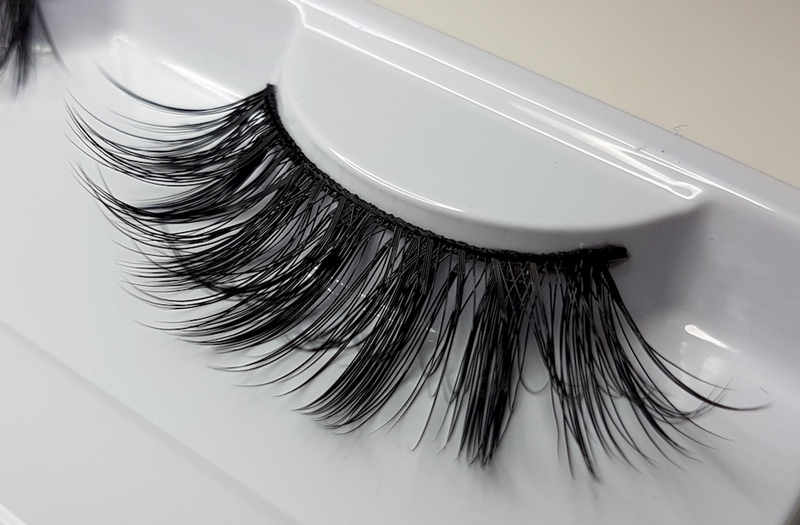 The Professional range of lashes are handmade with either 100% sterilised human hair, soft touch synthetic or faux-minx. This particular pair are made of human hair and are described as being lightweight and comfortable on the eyes. They are reusable with care. The strip on these lashes is clear, which means that they are easier to wear without eyeliner and they look more natural on the eye. Out of the three that I’m reviewing here today, these are definitely, and unsurprisingly, the best for casual day to day wear. They are undramatic, but they look great on the eyes and they look very natural. I also find that they were fine underneath my glasses too, not too long and they didn’t get caught when blinking. They are lightweight on the eye and it was easy to forget that I was wearing them, and they really pulled together a very laid back and casual look. With a bit of trimming they fit the lash line nicely, but I did have a bit rouble with the curl on the right side. I'm planning on re-curling them a bit, but I thought I would mention it as it may be noticeable in the photo. 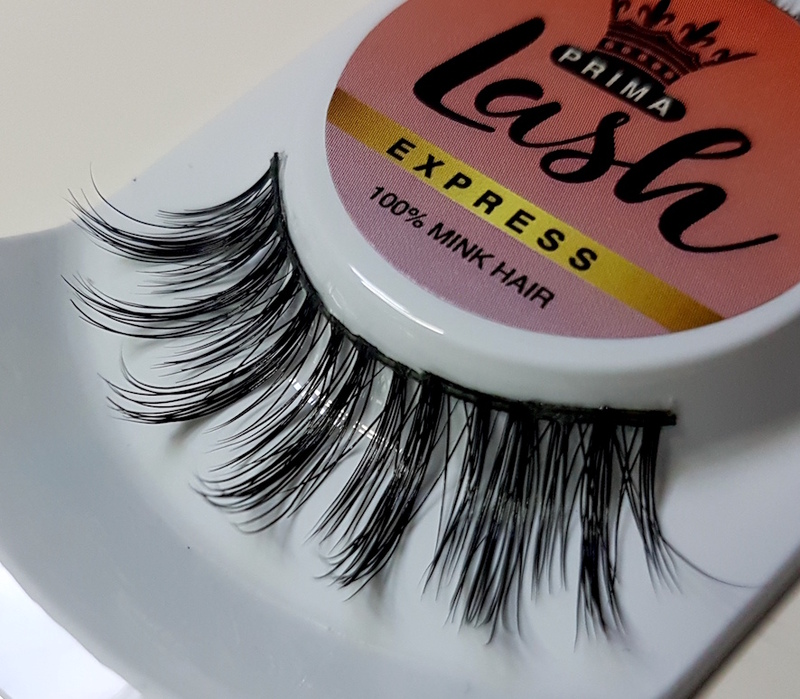 The Express Mink lashes are made with cruelty-free mink and are re-usable up to 20-25 times with care. They come with a thin band that is flexible, and each set comes packaged in a storage case to keep them safe. This set are soft and fluffy and contain different length hairs to create more of a dramatic effect. These lashes are less casual or subtle than the previous pair, and would be better suited as a final touch as part of a night out or event look. They are comfortable to wear, but less lightweight than the previous lashes, but not to the extent that I'd describe them as heavy or overly noticeable. Yes, you know that you are wearing them, but no, they aren't annoying or irritating in any way. I really like these lashes. They are very pretty and I can't wait to try them out with some nice eye looks. They're fluttery and flirty, so they would be great for something like date night or a girls night out. 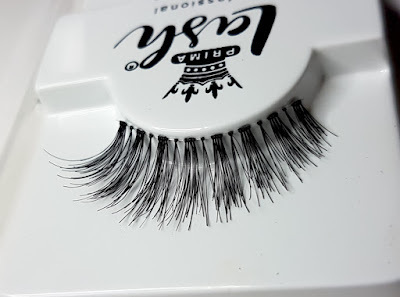 The Velvet lashes are 3D, extra fluffy and made of faux-mink, so they are vegan friendly. They are reusable up to 20-25 times with proper care. They are double layered for extra drama and also incredibly long. 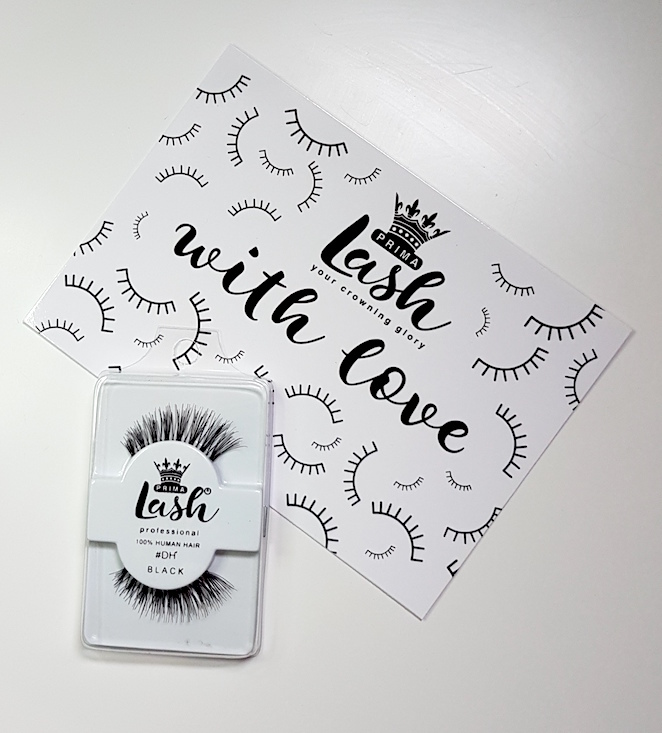 They're super soft to the touch and flexible to fit comfortably on the lash line, but the band is a little thicker than the Express Mink lashes which I assume is down to the fact that they are double layered. These aren’t the type of lashes that you can wear casually. In the photos here they do look far too much, but it is the plain, simple look that makes it look that way. With eyeshadow on, maybe a bold or dramatic look, these lashes will look far better. Incredibly stunning, in fact. Imagine them with dark, smokey eyes, or big wings. You could create something super beautiful with these and they give me the inspiration to do something bold. Surprisingly, they aren't that heavy on the eyes. They are the heaviest out of the three, but still not in a way that makes them uncomfortable. I think they would be better for a night of wear rather than an entire day, and they would best suit a night out or an event. I’m looking at doing an eye look featuring these lashes on my Instagram soon, so if you want to see them fully in action, make sure that you are following me over there! And there we have it! It's hard for me to choose a favourite pair out of the three here because I love them all for different reasons, looks and occasions. All of them are nicely made, fit well and are durable, as well as being reasonably priced. PrimaLash have such a huge variety of lashes available so even if one of these three aren't your cup of tea, you're guaranteed to find some that you will like from their range for sure. 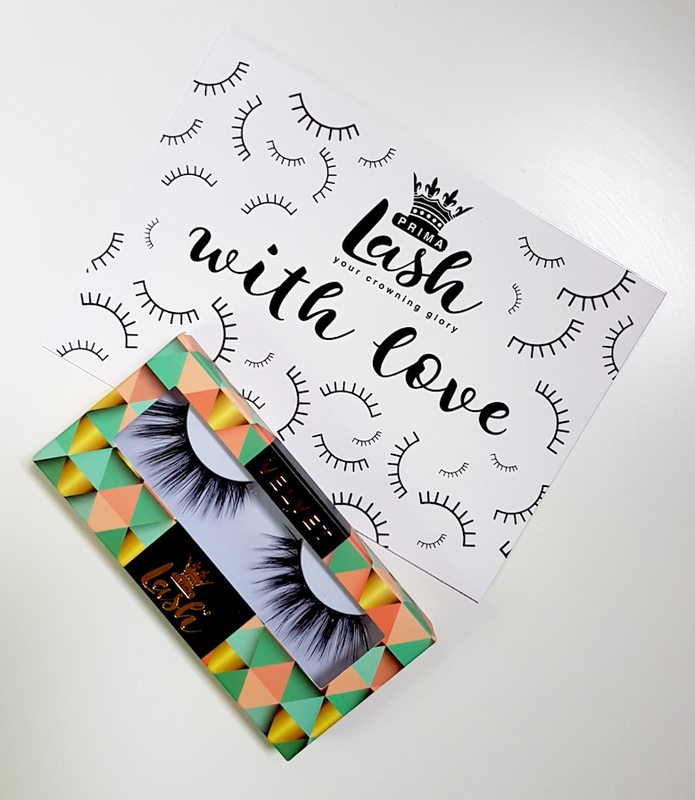 You can find the entire range of PrimaLash lashes at PrimaLash. What are your thoughts on the PrimaLash lashes featured in todays post? Which are your faves?